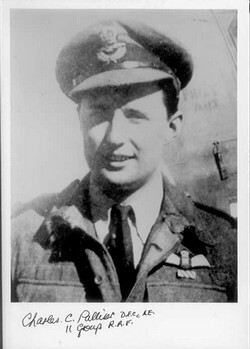 Bartlett joined 17 Squadron at Debden in July 1940 from 7 OTU. 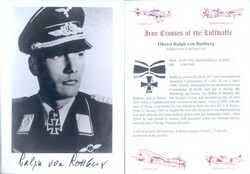 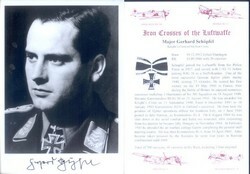 He scored a number of victories before being shot down and baling out over Sussex in March 1941. 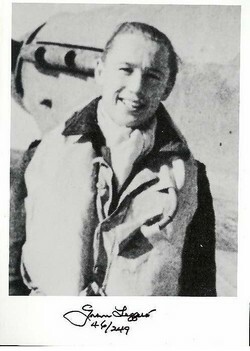 He was then posted to 137 Squadron to fly Whirlwinds, before taking command of 253 Squadron in September. 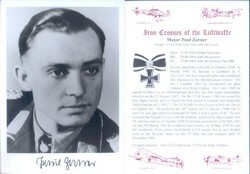 He went with the squadron to North Africa and Italy, he was posted awat in January 1944 and awarded the DSO. 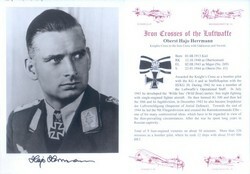 He was awarded the US Legion of Merit for organising the rescue of USAAF aircrews from the Adriatic Sea.